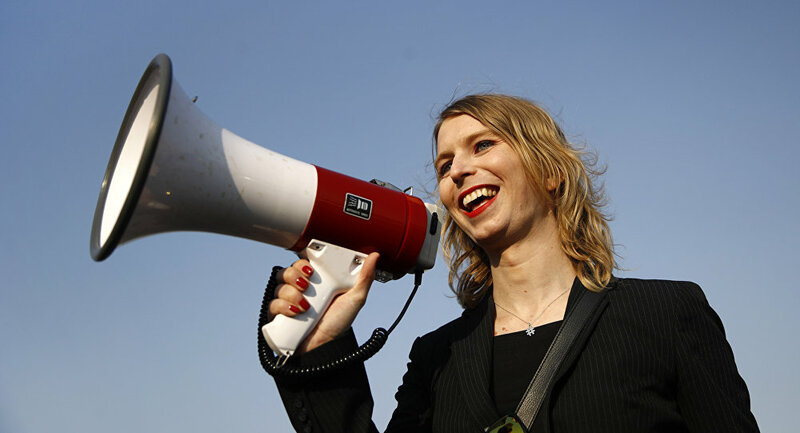 "We condemn the solitary confinement that Chelsea Manning has been subjected to during her incarceration at William G. Truesdale adult detention center," a committee of supporters said in a statement. According to supporters group, Chelsea Manning has been kept in a cell for 22 hours a day, which could affect the former army specialist's mental health. Earlier this month, Manning was arrested following a federal judge's finding that the whistleblower was in contempt of court for rejecting to respond to questions before a secret grand jury. Manning, formerly known as Bradley Manning, was released from a US prison in May 2017 after serving seven years of a 35-year prison sentence for handing over internal documents to WikiLeaks. The sentence was commuted by then-US President Barack Obama in 2017 as one of his last official acts.